Centre West has invested in a range of properties in the West End – providing quality spaces for local businesses and organisations, as well as income to support our work in the community. To enquire about availability, please contact enquiries@centre-west.com or call us on 0191 406 0290. The Beacon is a state-of-the-art business hub with office space, artisan workshops, a stylish bistro and Skylight Suite for conferences, events and private functions. 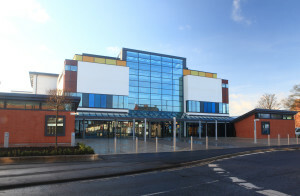 The eco-building was developed in partnership with Groundwork. Hawthorn Terrace: Centre West owns two adjoining properties with six offices on two storeys. Each has a disabled access lift, plus toilets and kitchen on each floor. There are dedicated parking spaces, plus frequent bus services nearby. 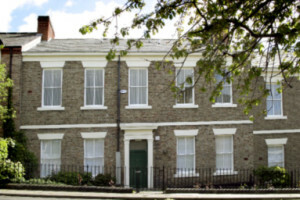 Prospect House – a listed building close to Westgate Road – is occupied by Your Homes Newcastle, which manages council homes for the City Council. 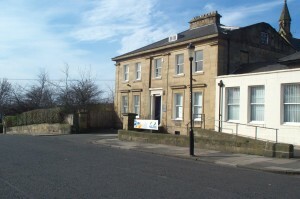 Acquired in 2004, the building has benefited from a sympathetic refurbishment. The ground floor is open plan; the second is split into offices. There is an attractive garden. To enquire about availability, please contact enquiries@centre-west.com or call us on 0191 406 0290.